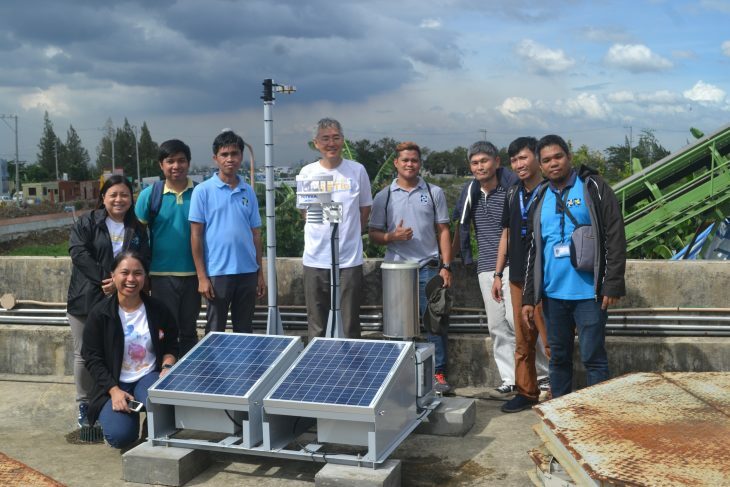 All systems go for the Solutions and Services Engineering Division (SSED) in setting up a lightning sensor network in select areas in Metro Manila and nearby municipalities, and key sites around the country. The devices shall provide research data on the correlation of lightning strikes and torrential rainfall which may pave the way to 'now-cast' forecasts in the country. 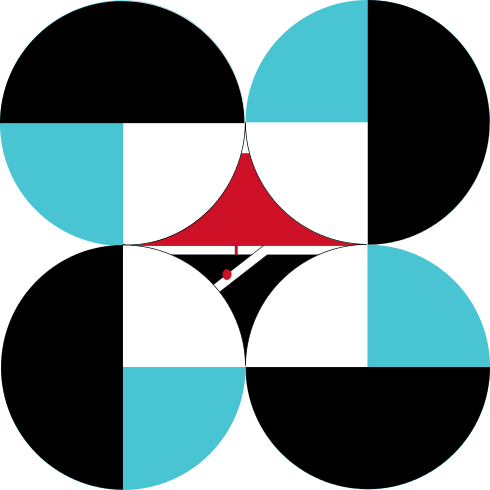 The project's target is to install 50 P-POTEKA Automated Weather Systems (AWS) with Lightning Detection Sensors in Metro Manila and 10 VLF-POTEKA AWS in select areas at DOST-Philippine Atmospheric, Geophysical and Astronomical Services Administration (DOST-PAGASA) Synoptic Stations nationwide. Since 2017, the team has scoured high and low to find what seems to be a challenging feat in securing open grounds to comply with the requirements of the instrumentation. 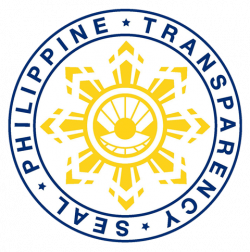 To efficiently secure these, the project convened Local Government Units (LGUs), government and private institutions to support the cause and secure ideal sites for the devices. 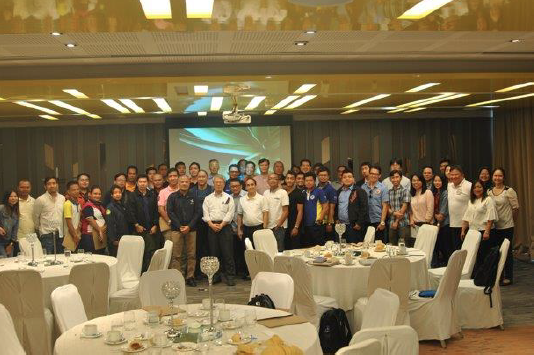 Insofar, the team was able to build partnerships with City of Las Piñas, Makati, Muntinlupa, Valenzuela; and various government agencies such as the Department of Science and Technology (DOST) Central Office, various Metro Manila Development Authority (MMDA) sites, Civil Aviation Authority of the Philippines (CAAP); and the academe specifically the De La Salle University Araneta Campus. Despite the challenges in securing unobstructed space and clear of electromagnetic/static noise, deployments are well underway for the project year. 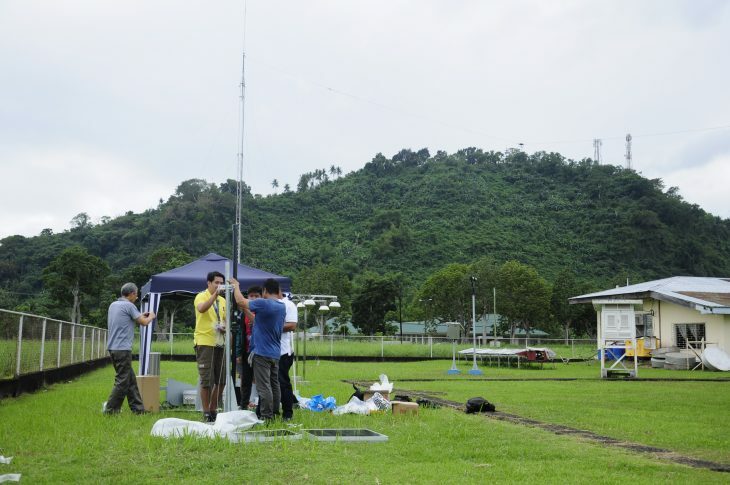 Meanwhile, the VLF-POTEKA AWS is being laid out with the strong support of DOST-PAGASA. 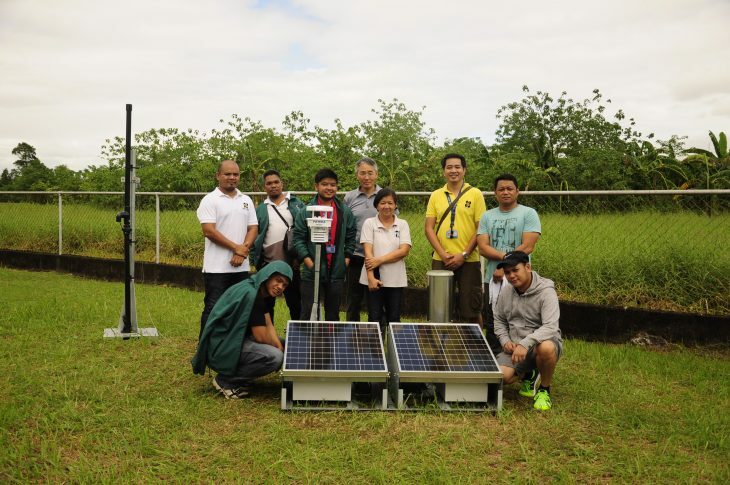 To date, the team has deployed a station at the National Agromet Station at the University of the Philippines Los Baños (NAS-UPLB). The upcoming deployments are lined-up for DOST-PAGASA Synoptic Stations in Dagupan, Puerto Princesa, Davao and Legaspi this year. For more news articles and information about the Understanding Lightning and Thunderstorm (ULAT) project, visit our ULAT page.